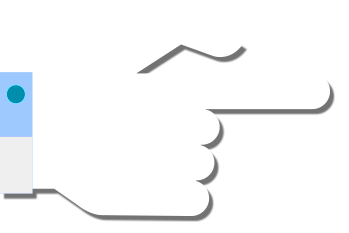 Created in 2014, Fokus TV is targeted at the Polish community both within Poland itself and at those living around the world. 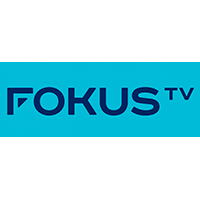 With leading satellite provider Eutelsat offering wide accessibility with its 24/7 transmissions, Fokus TV is available in Europe, North Africa and the Middle East. 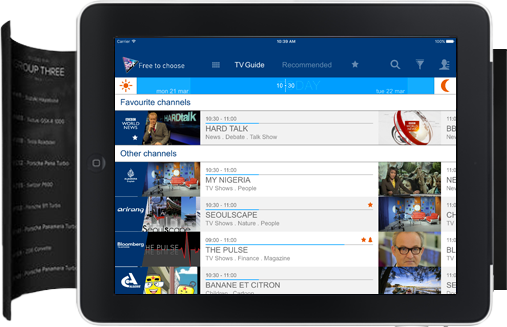 Right from the start, this television channel quickly built up credibility among its viewers and in its debut year it came first in the ‘Lifestyle’ category of the prestigious Eutelsat TV awards. This award outwardly demonstrated to viewers the quality and variety of programmes available on Fokus TV. The channel aimed to reach out to the entire Polish community, no matter what their age group, and has now succeeded in becoming a regular watch in many a household. 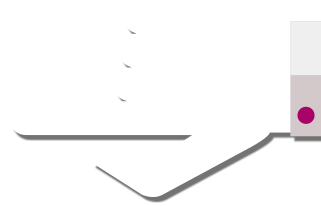 Fokus TV sees itself as being an instrument for providing education and information to viewers. It does so by offering magazine-style programmes about Poland and its surrounding areas as well as programmes about local current affairs, culture and history. Other programmes broadcast include numerous documentaries, entertainment shows and Polish fiction. In order to meet the needs of its viewers and build a better rapport with them, Fokus TV works hard to ensure the content it provides is creative, enriching and innovative. Fokus TV is a family friendly channel that both promotes, and helps to maintain the richness of the Polish community. It has now become a part of life, both personal and professional, for many Polish people.